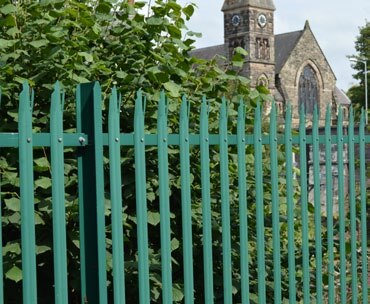 Palisade fencing gives a rigid barrier with strong visual integrity combined with tamper-resistant fixings. 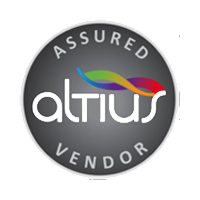 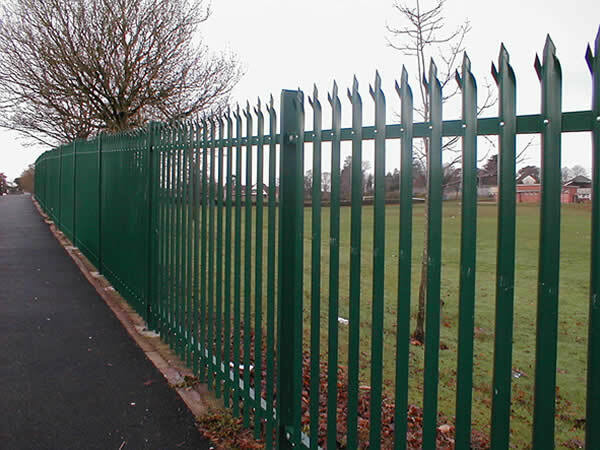 It can be supplied in various heights from 900mm to 3.6m with a galvanised or powder coated finish. 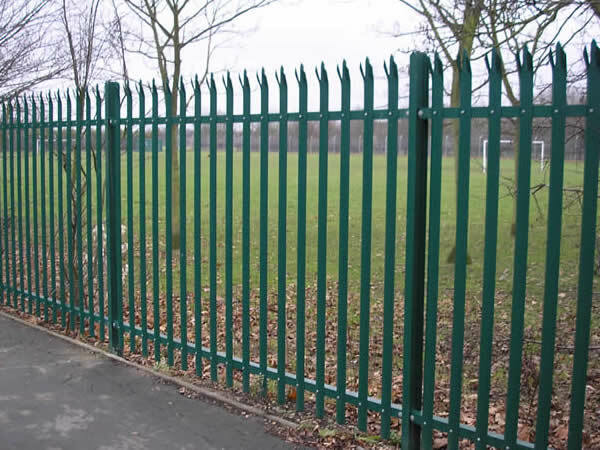 Palisade fencing is a versatile, strong and durable perimeter security system combined with pleasing aesthetics. 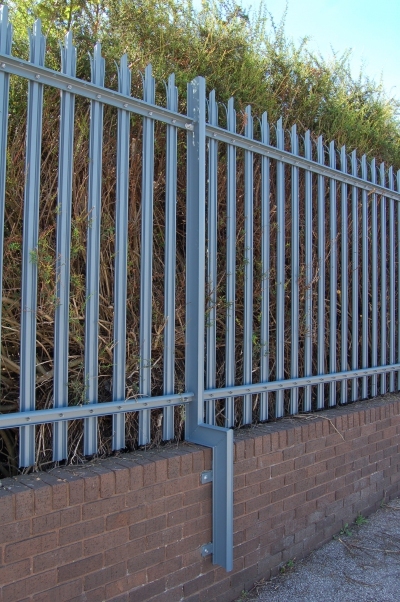 Palisade security fencing can be installed using a number of alternative pale profiles, with a wide range of paling heads. 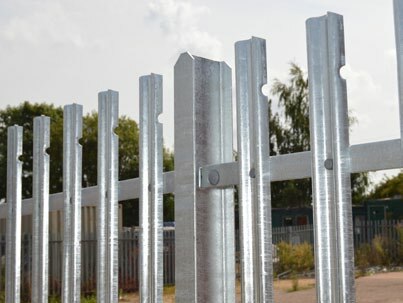 These pale profiles can be supplied in different pale thicknesses to suit different environments and security needs. 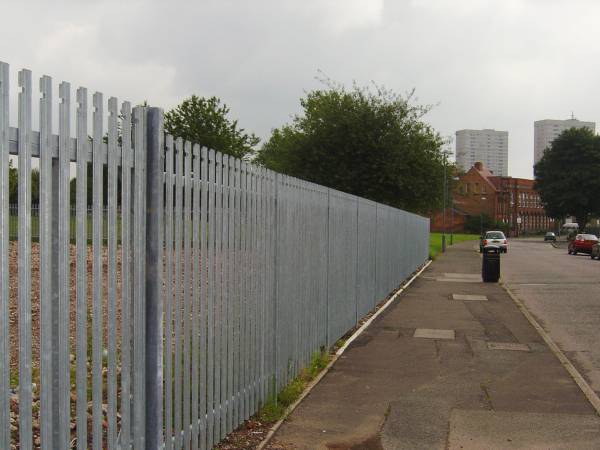 We also offer the option of either two or three horizontal rails. 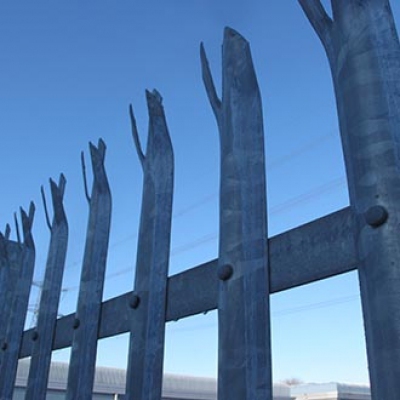 Palisade fencing provides protection, as well as acting as a significant deterrent, against most common forms of attempted intrusion and criminal damage. 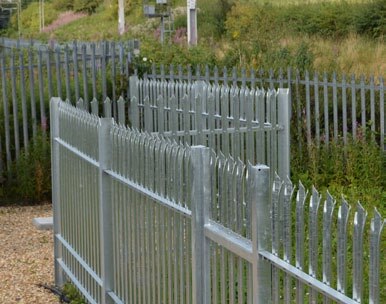 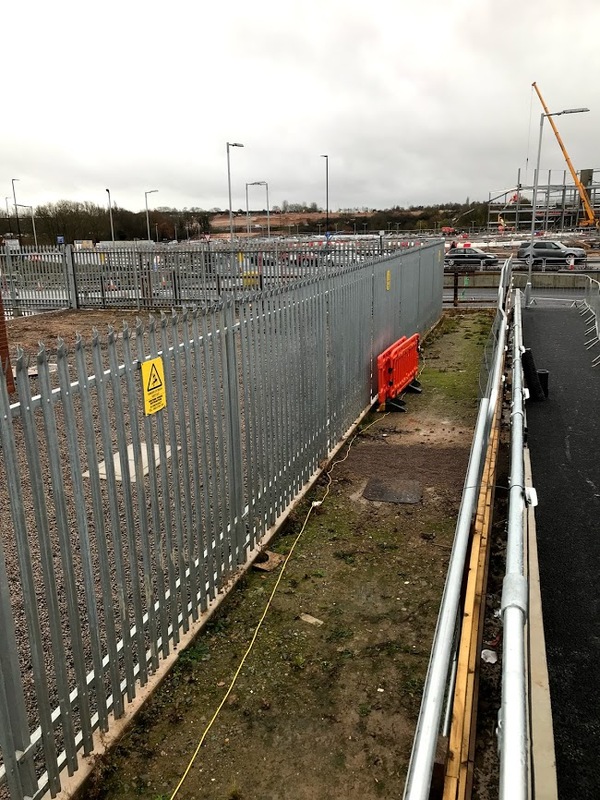 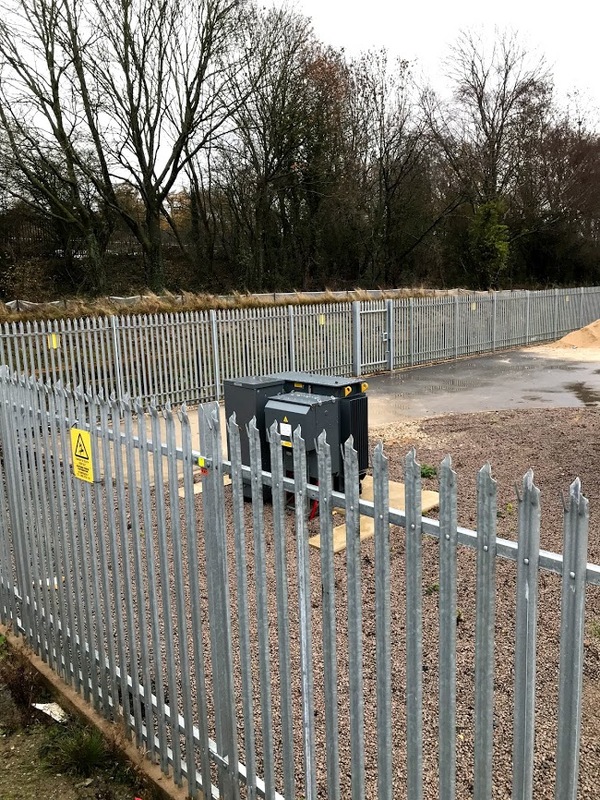 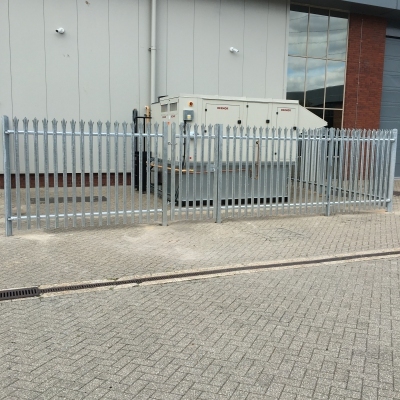 Palisade fencing offers excellent protection for differing levels of perceived risk, from low-risk fencing for boundary markings through to high-security variants. 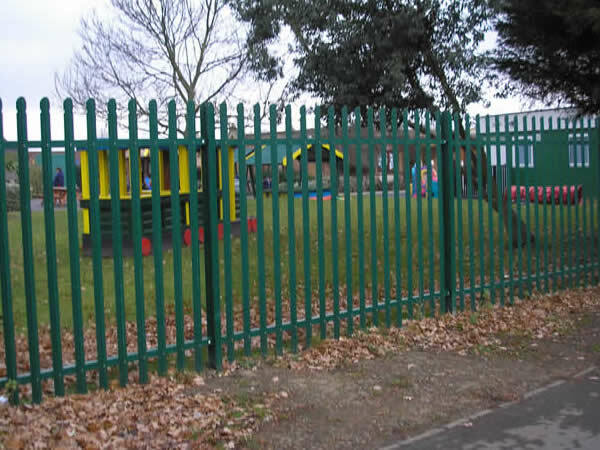 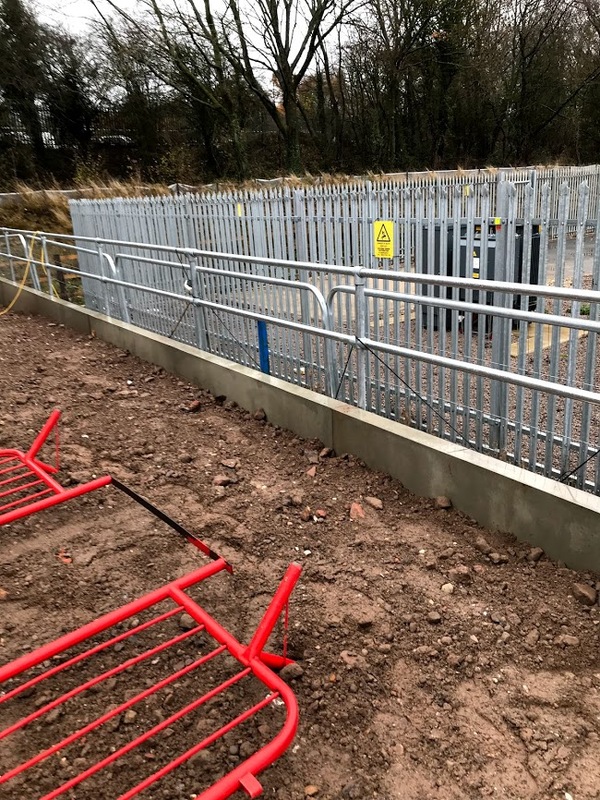 For more information on any of our types of PALISADE FENCING, welded mesh fencing, railings, site hoardings, timber fencing, gates, games area fencing and shelters, covering the Birmingham, West Midlands and the UK, call G and H Fencing for a competitive quotation on 01789 209191, Email us using ghfencing@btconnect.com or complete our simple enquiry form.